See the Best Street Style From London Fashion WeekBold prints and colors galore. The Over-the-Top British Designer Who Wears Tevas Every DayMichael Halpern loves sequins and sensible sandals. Simone Rocha’s Collection Was a Love Letter to Her HeritageIt was the perfect mix of British and Chinese references. Rose McGowan Walked in Nicholas Kirkwood’s #MeToo Fashion ShowShe also shared her feelings on the progress of the #MeToo movement over the last year. Harry Potter Is Having a Fashion MomentSorting hats are going to be huge this spring. The Best Instagram Bait From Fashion MonthGlitter! Puppies! Drones! Popcorn! 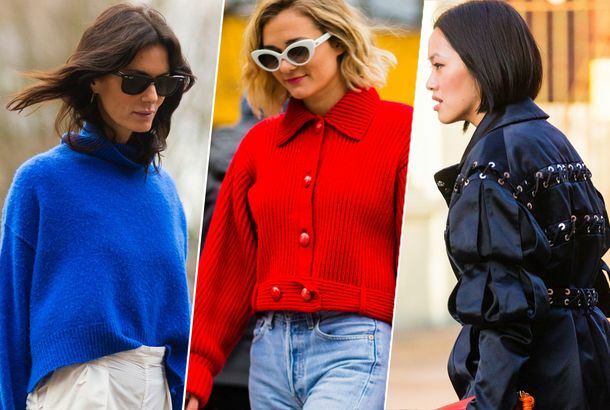 The Best Street Style From London Fashion WeekFrom lavender teddy jackets to ’90s sunglasses. Anti-Fur Protester Crashed RunwayDrama from London Fashion Week. Watch the Delpozo Runway Show LivestreamEnjoy! The Edgiest Street-Style Looks From Fashion MonthFrom Seoul to Paris. Tommy Hilfiger Shares Notes With an Upstart American BrandTwo opposite American brands discuss how to succeed in fashion, then and now. Tommy Hilfiger Touches Down at London Fashion Week With a ‘Rock Circus’The whole Hadid family was in attendance. Plus Zayn! Designer Faustine Steinmetz Brings Back Logo-ManiaShe riffed on the classic Fendi baguette bag at her first catwalk show. 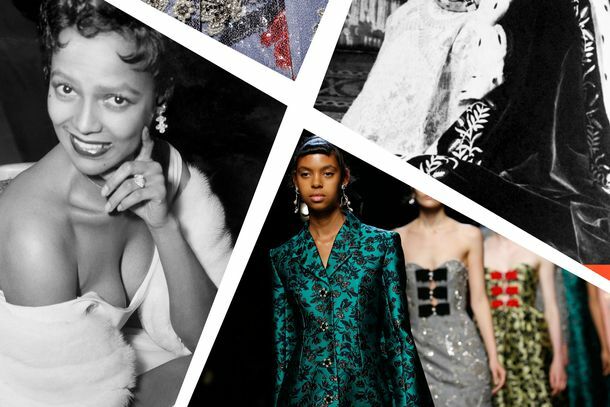 Erdem Imagined a Freaky Friday Body SwapWhat happens Queen Elizabeth and Dorothy Dandridge switch places. Emporio Armani Returns to London With a Candy-Colored ShowThe after-party appropriately featured some nostalgic ‘80s music. Designer Molly Goddard Threw a Sparkly, Champagne-Filled PartyModels Edie Campbell and Erin O’Connor made appearances at the designers Spring 2018 show in London. 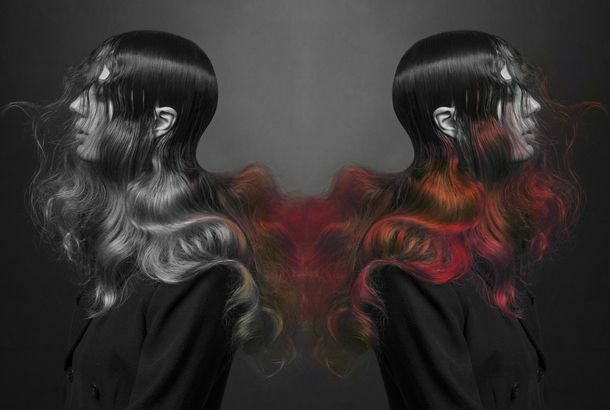 This Magic Dye Changes Your Hair Color According to Temperature and MoodPractical magic. 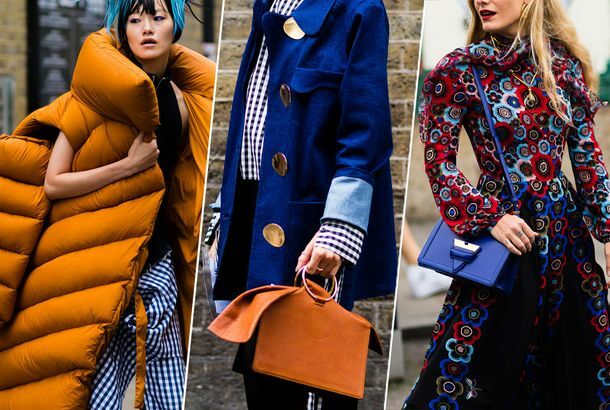 The Best Street Style From London Fashion WeekLeather jackets and so much blue. Simone Rocha’s All-Ages Casting Was PerfectThe London Fashion Week show included iconic septuagenarians Jan de Villeneuve and Benedetta Barzini. Meet The London Upstart Designing Corsets for Rihanna and Lady GagaDilara Findikoglu has turned her outsider status into an advantage. 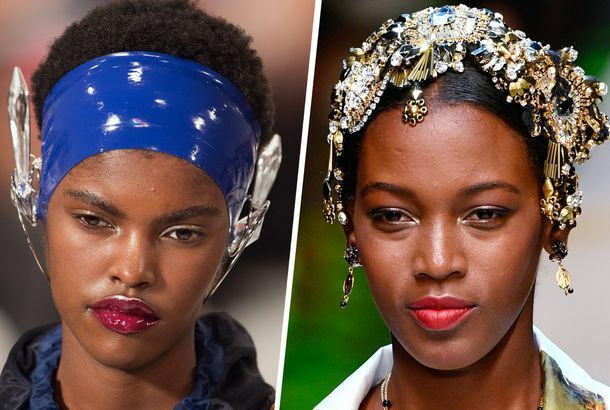 The 9 Best Beauty Looks From Fashion MonthFrom mushroom lips to the perfect romantic braid. Kate Moss and Paris Hilton Partied This WeekPeople cried while waiting for Gigi Hadid. The Best Street Style From London Fashion WeekOxfords, gingham, denim, so much blue. Watch Burberry’s First See-Now, Buy-Now Collection As It DebutsAnd get a sneak preview here. 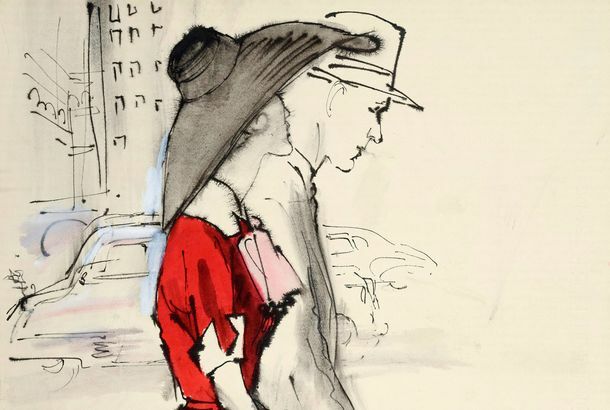 See Vintage Fashion Illustrations in a New London ExhibitCharcoal drawings and watercolor sketches, just in time for London Fashion Week. 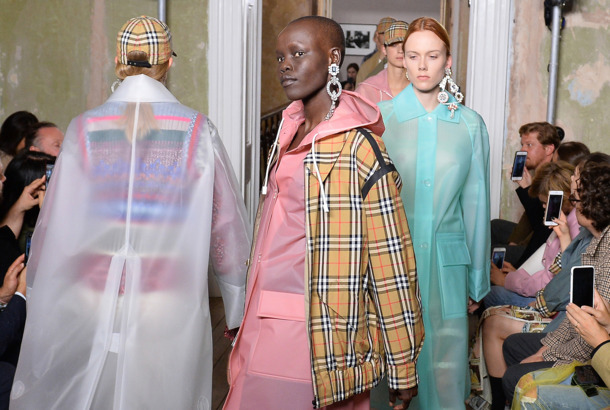 Burberry Gives Us a Sneak Peek at Its London Fashion Week CollectionA new campaign features pieces that will be seen on the runway next month. British Fashion Designers Are Not Happy About BrexitIt could have some drawbacks for the country’s fashion industry. A Field Guide to London’s Front-Row RandosYou’ve never heard of them, but they’re famous in England.